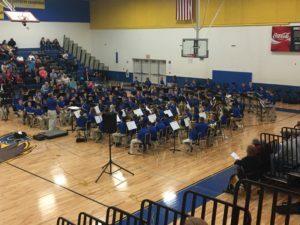 Welcome to the internet home of the Karns Middle School Band. 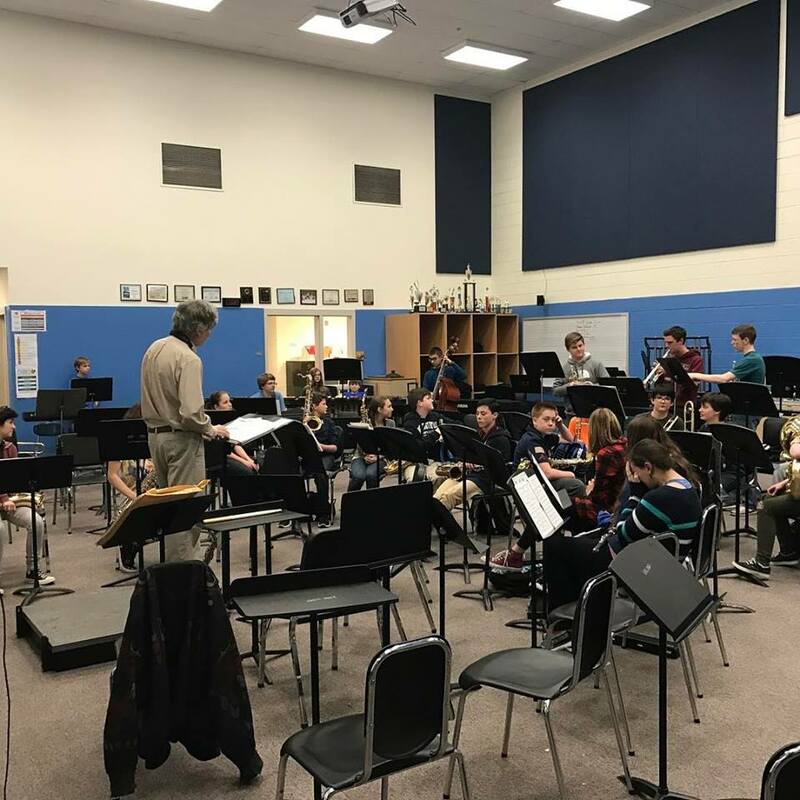 The faculty and staff of the KMS Band program are committed to providing their students with the highest level of individual and ensemble instruction, as well as a positive and dynamic learning environment, with the goal of preparing them for a lifetime of musical involvement and enjoyment. Our instructors have several years of experience in both student leadership and their instrumental professions. Learn more about who’s teaching your kids to play great music here. Need to fill out forms or print another copy. They are available right here from the KMS Band Website. 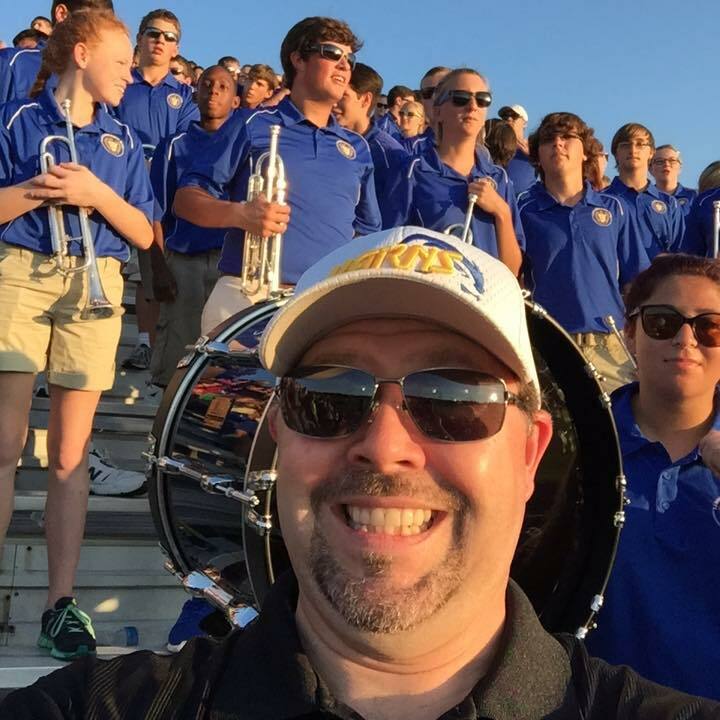 We do our best to get plenty of photos of the kids having a great time during band events so that you will have these memories to keep. Click here to see this year’s events.